We have just received boxes of beautiful records from the pressing plant, which tells us that it’s time for a launch! For this purpose, we have teamed up with the Acid Moon people who have access to one of the best booming sound systems in town, at Power Lunches. See you there! Listen to the MY ACID HOUSE MEGAMIX here. 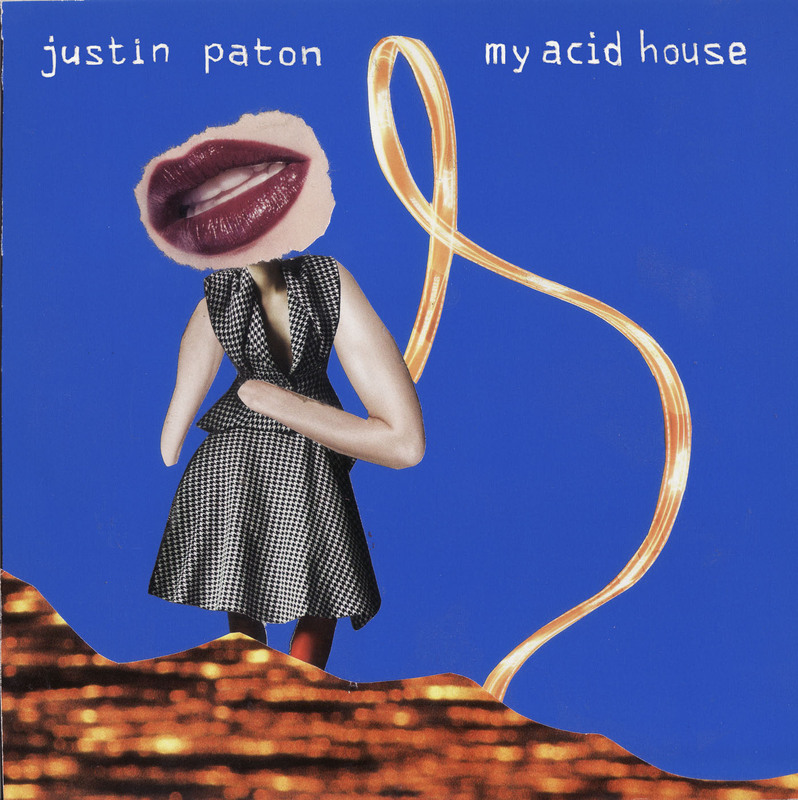 Please check the events page for more live acid house from Justin Paton!